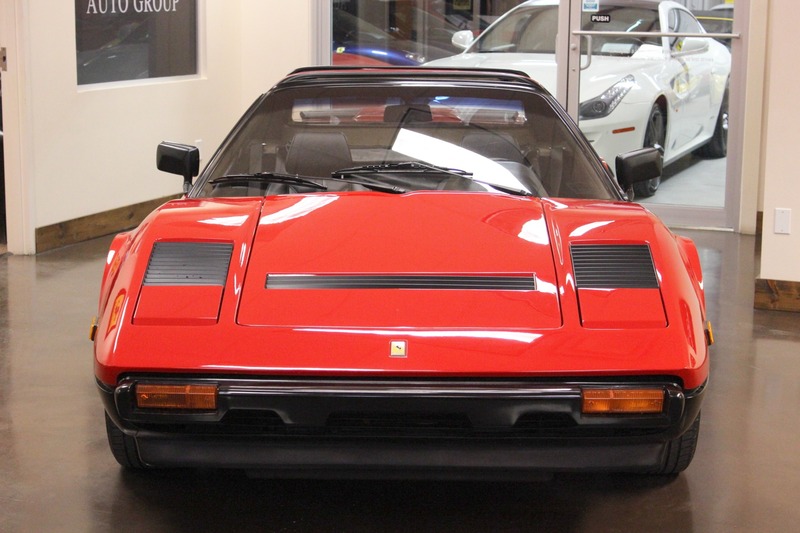 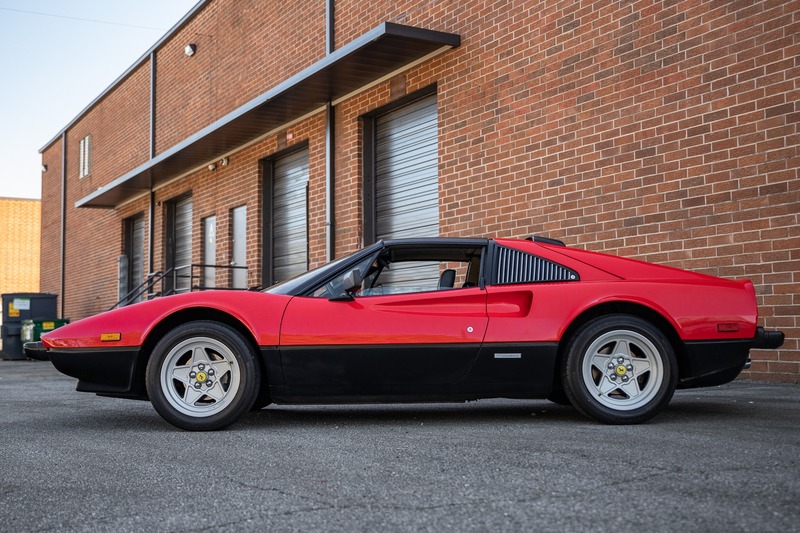 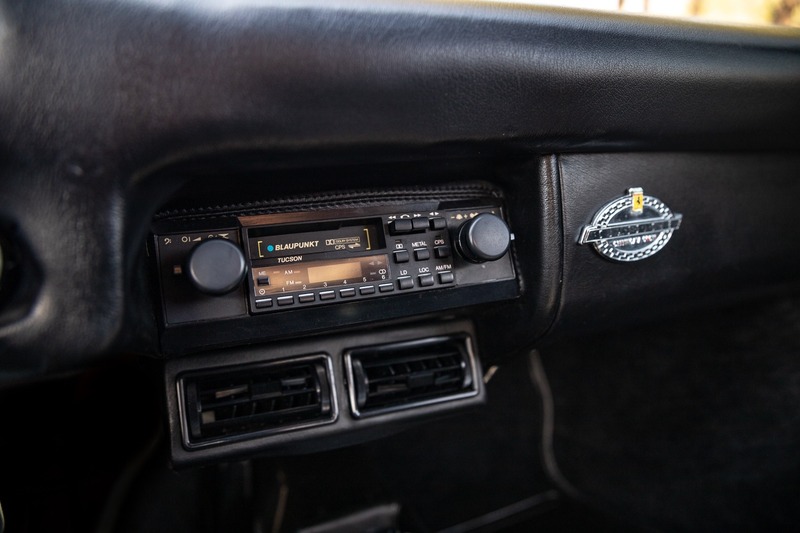 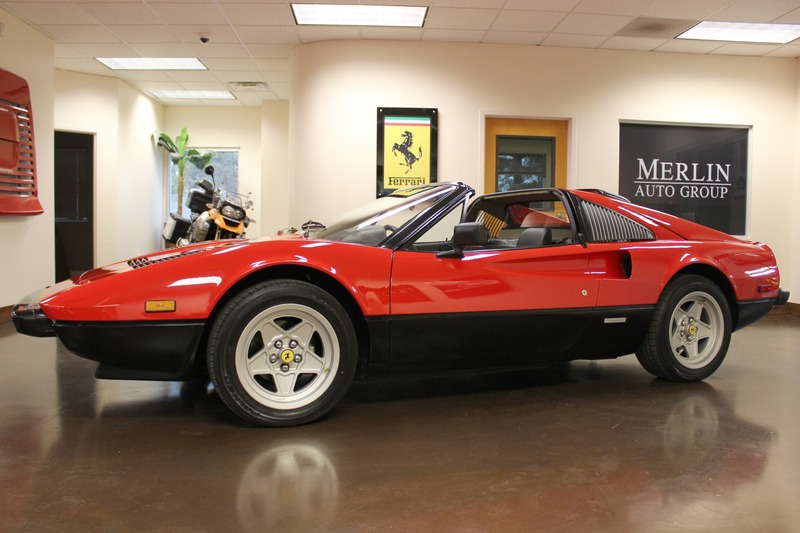 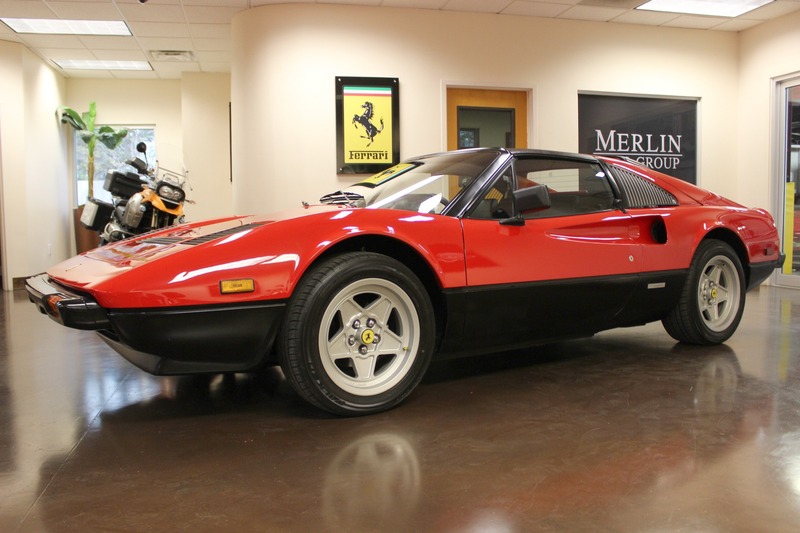 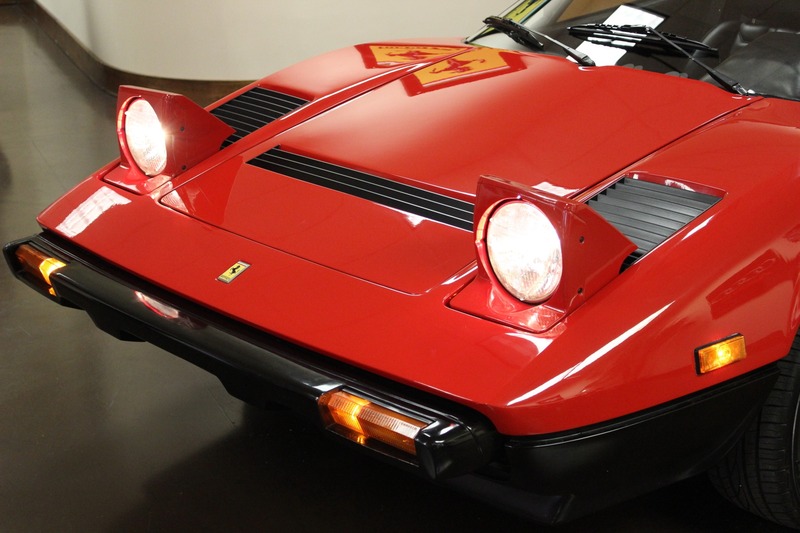 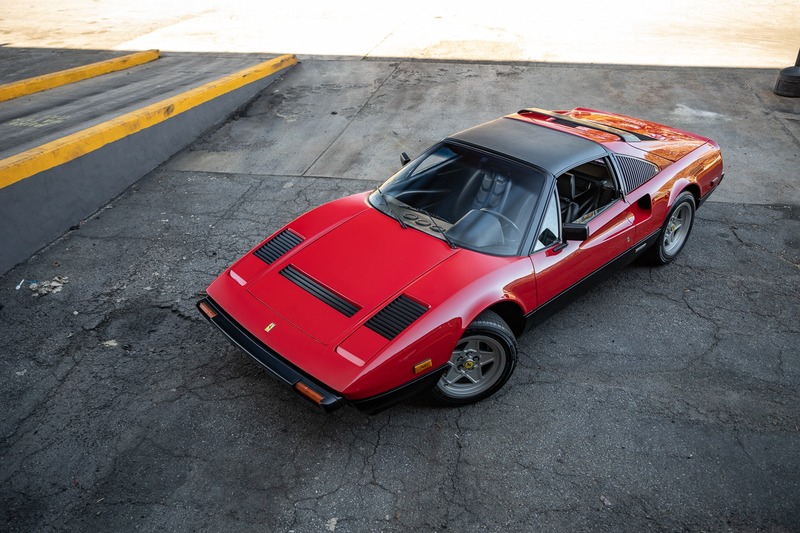 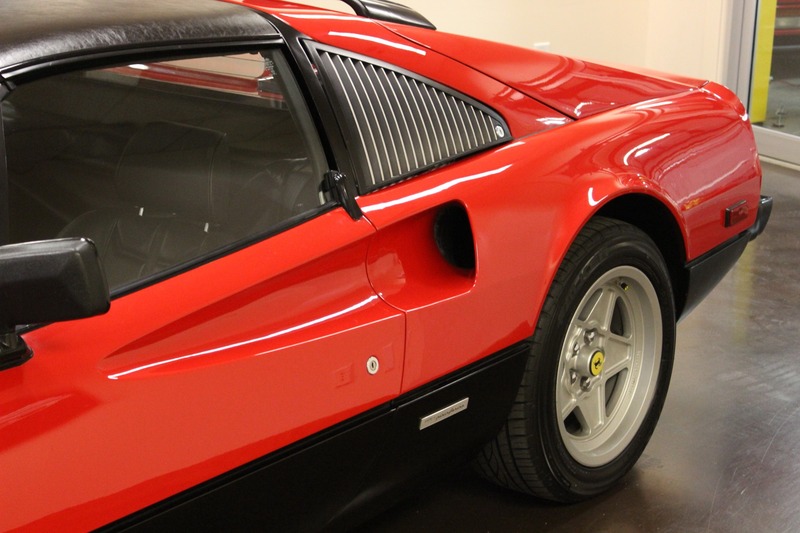 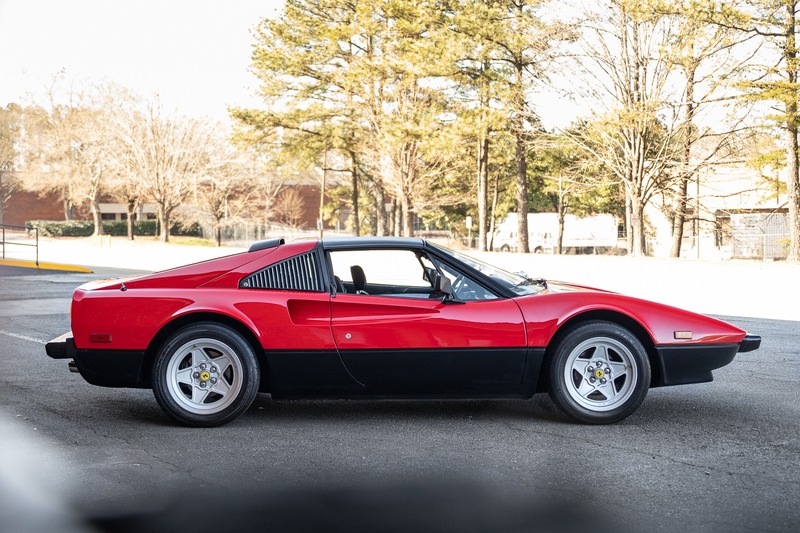 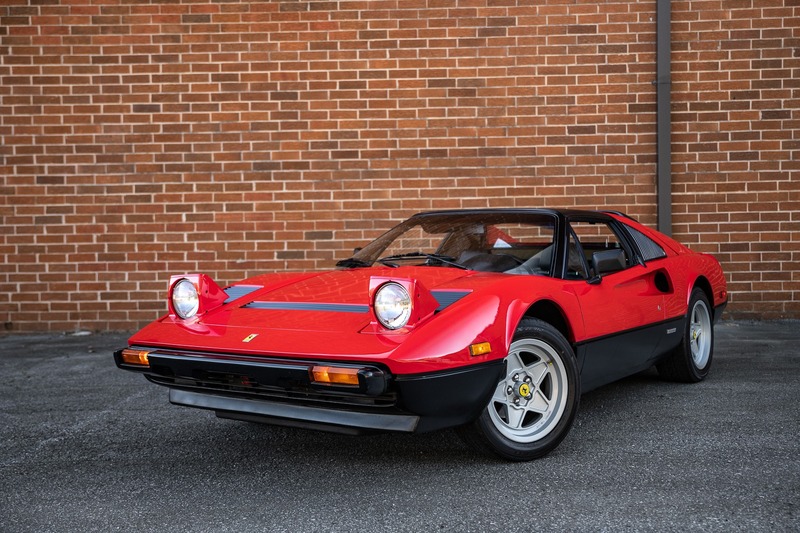 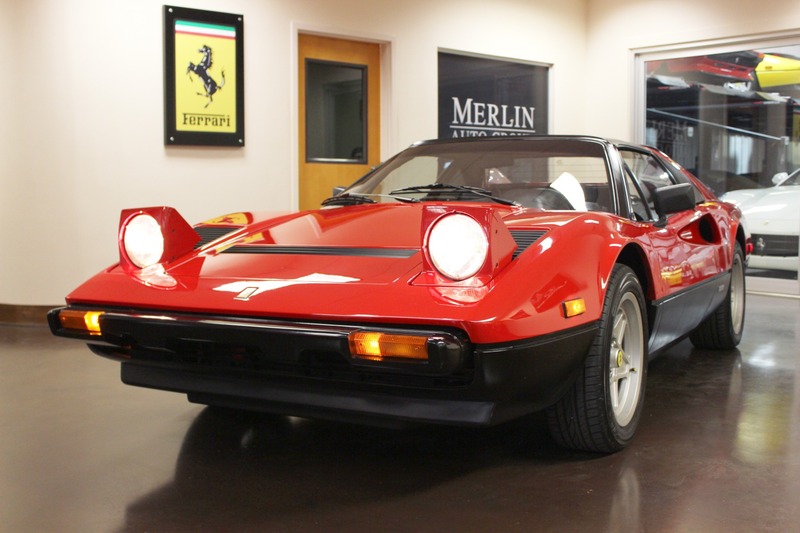 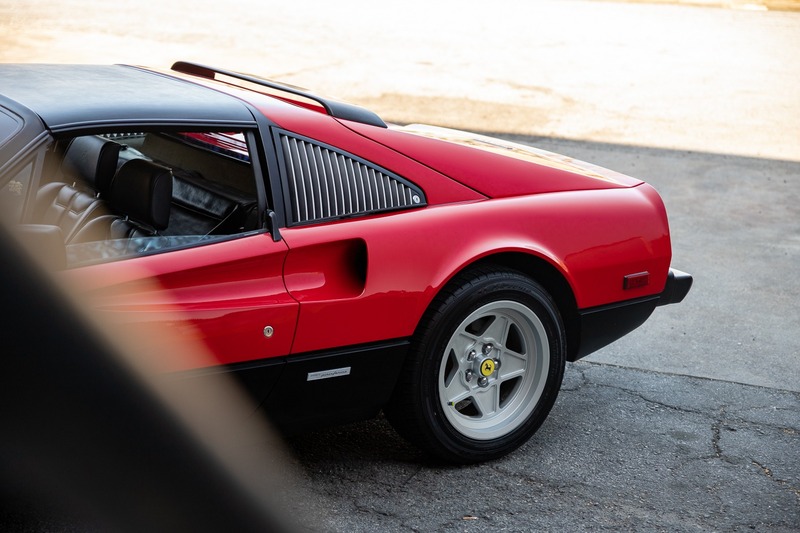 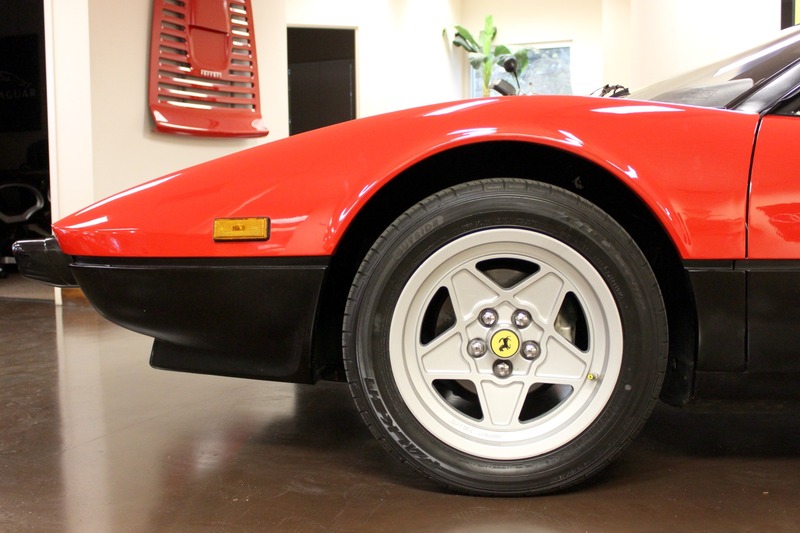 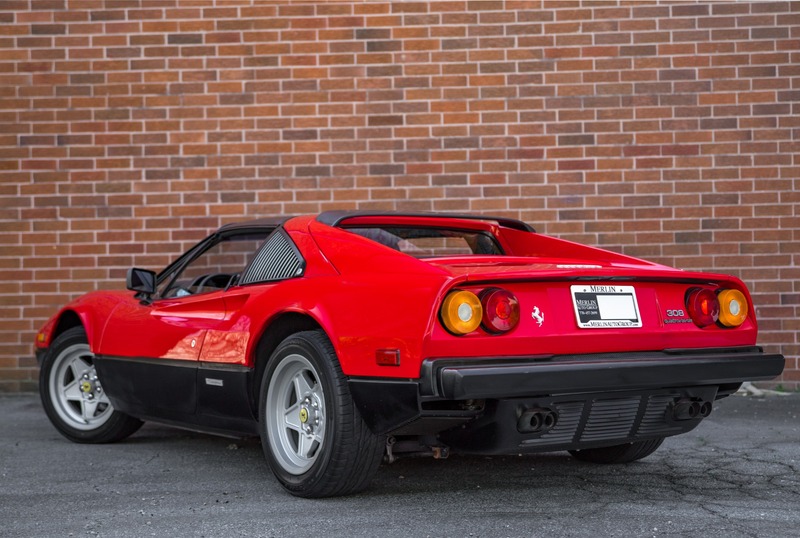 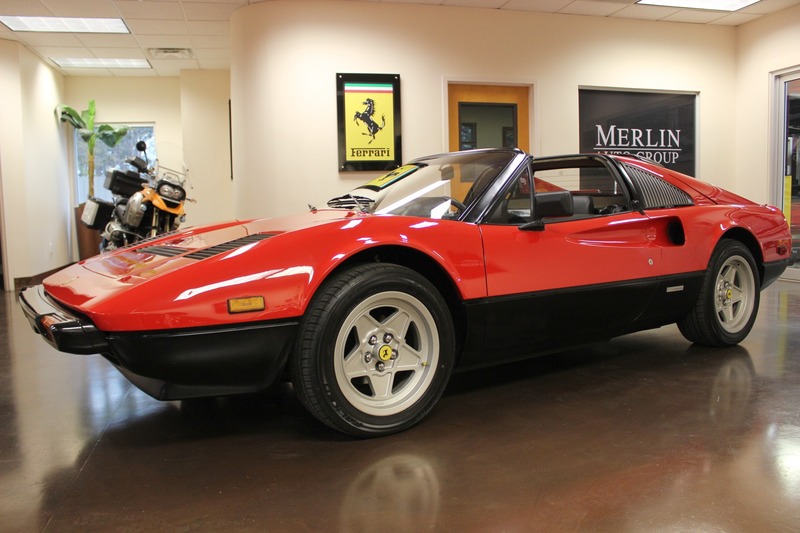 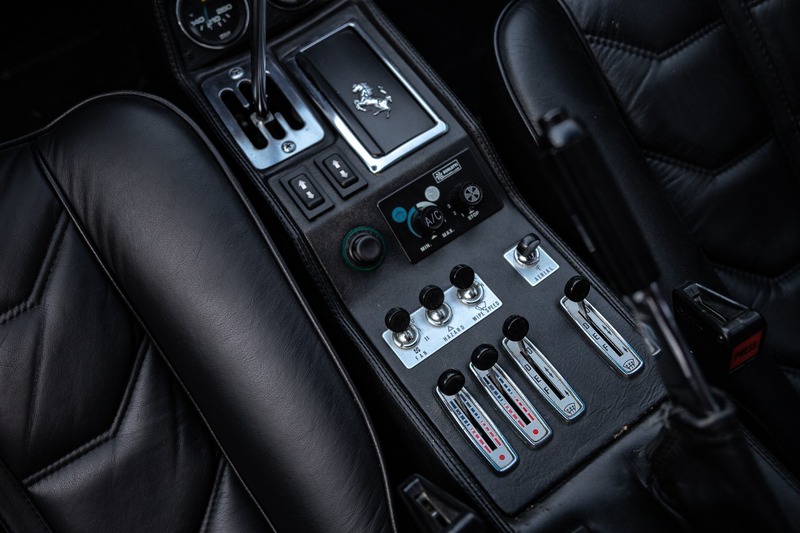 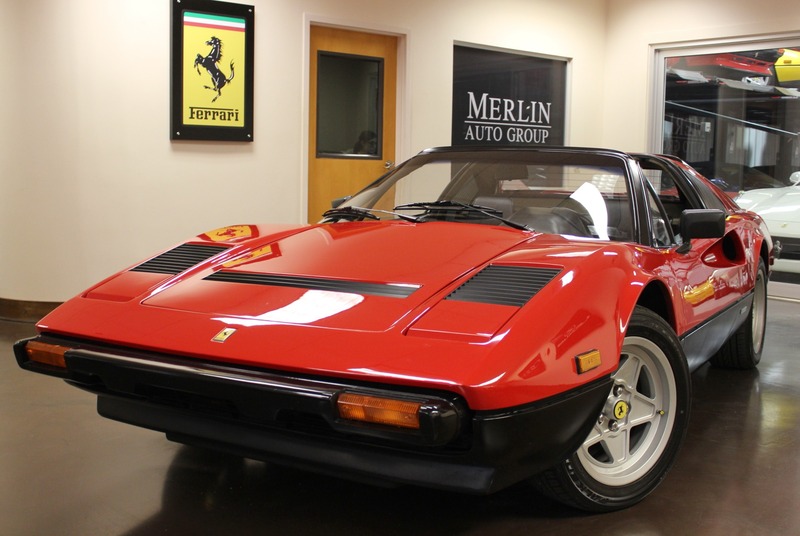 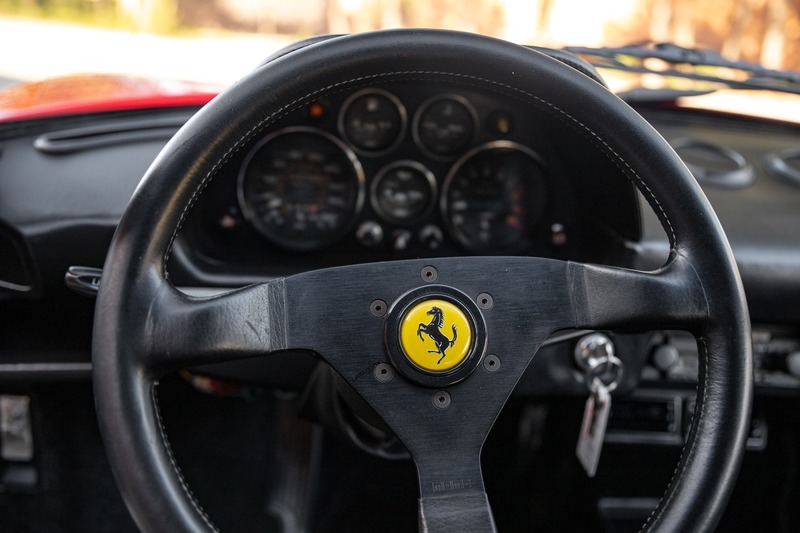 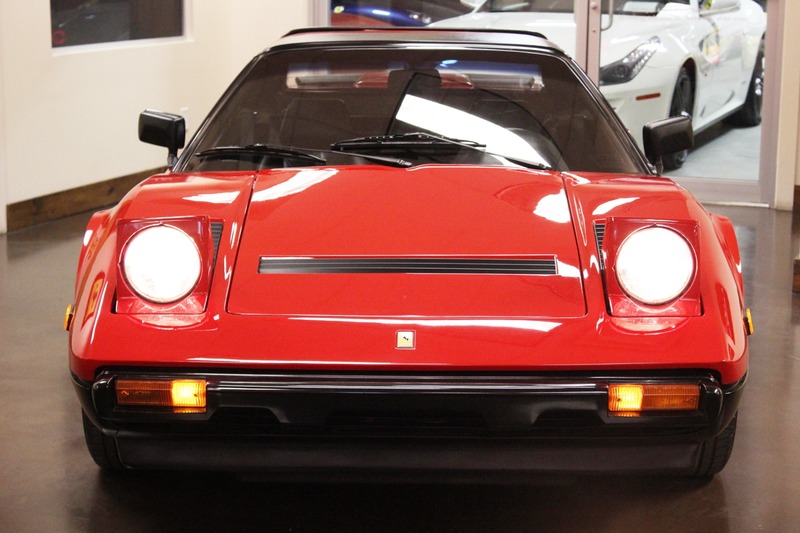 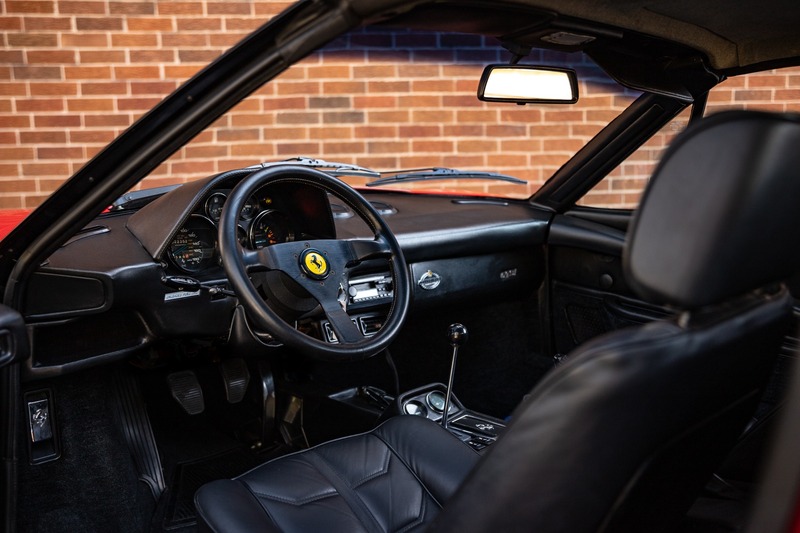 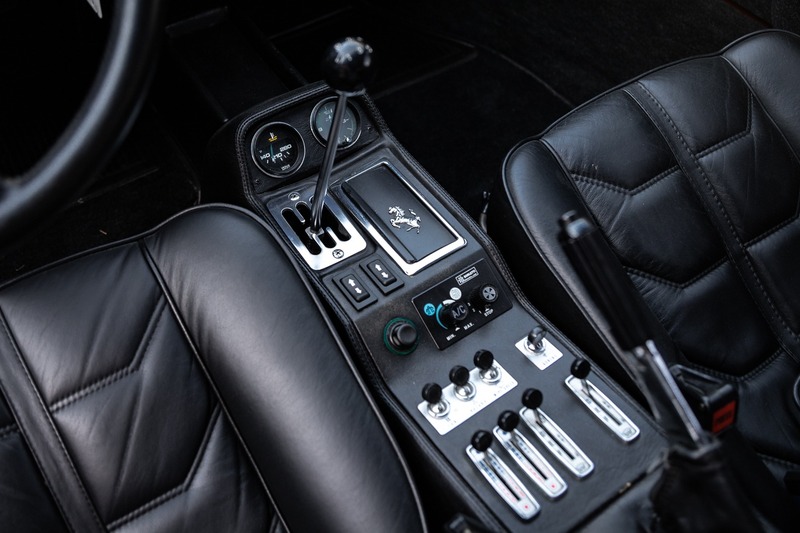 Featured here is a 1983 used Ferrari 308 GTS for sale with only 22k original and pampered miles. 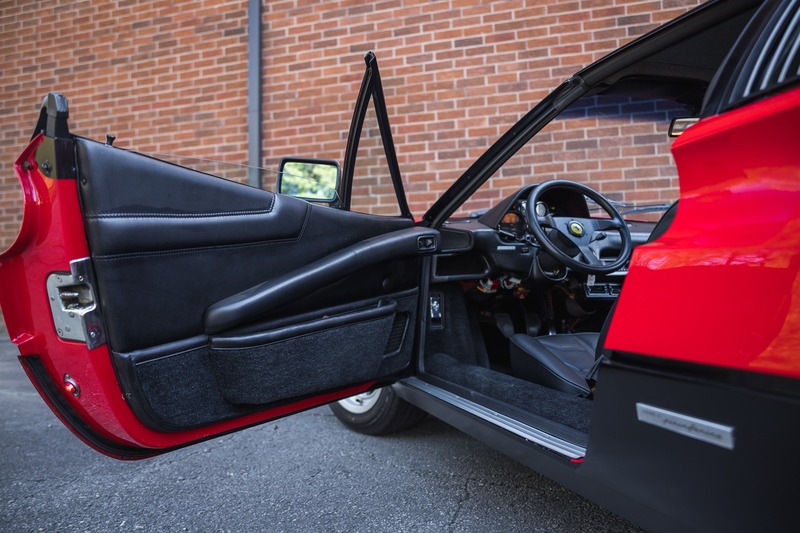 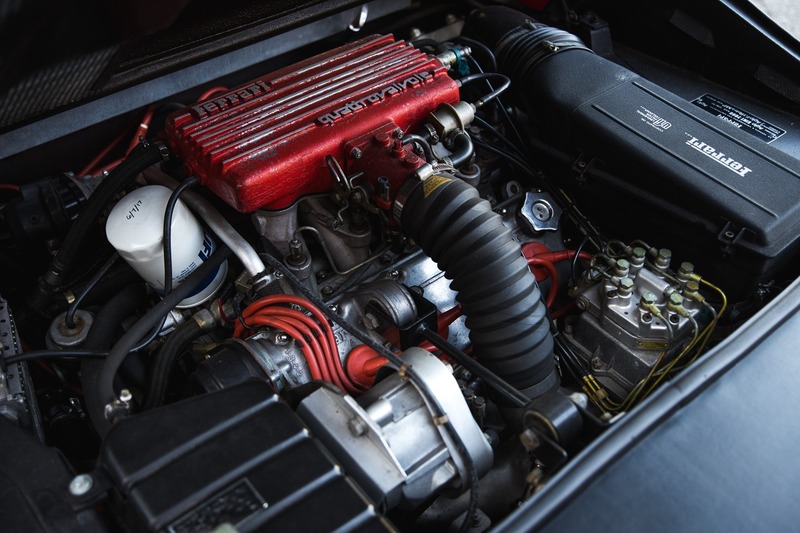 This incredible 308 GTS Quattrovalvole is finished in the ultra-rare Rosso Corsa Red with Black Boxer trim. 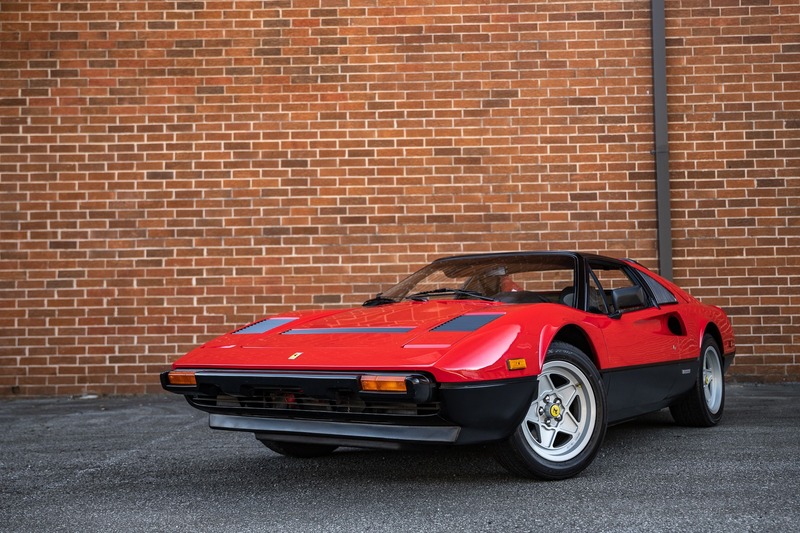 Very few 308 GTSs were made in the Boxer trim paint scheme. 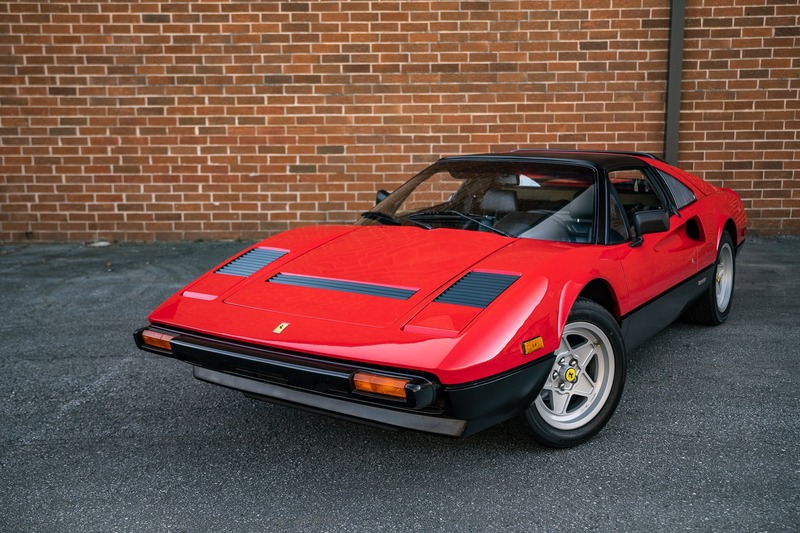 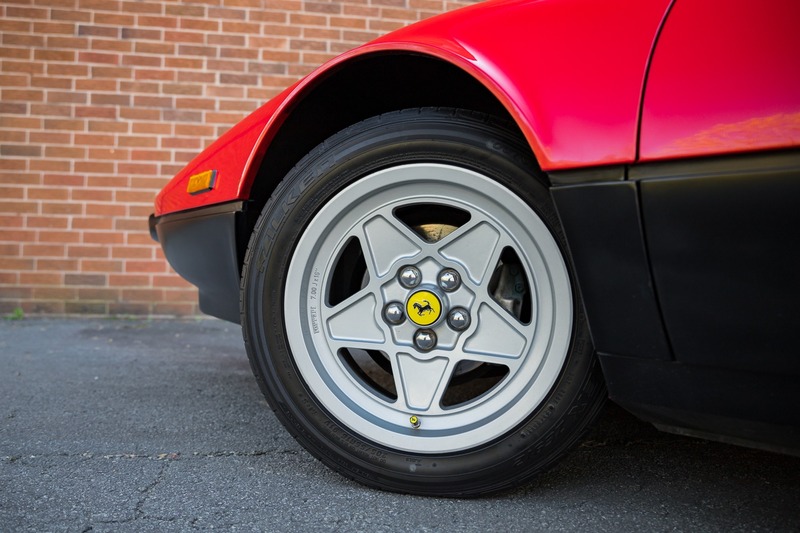 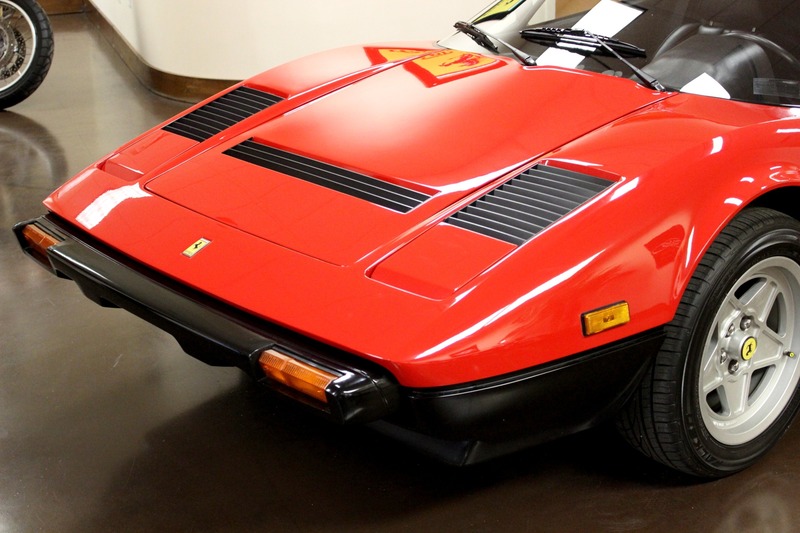 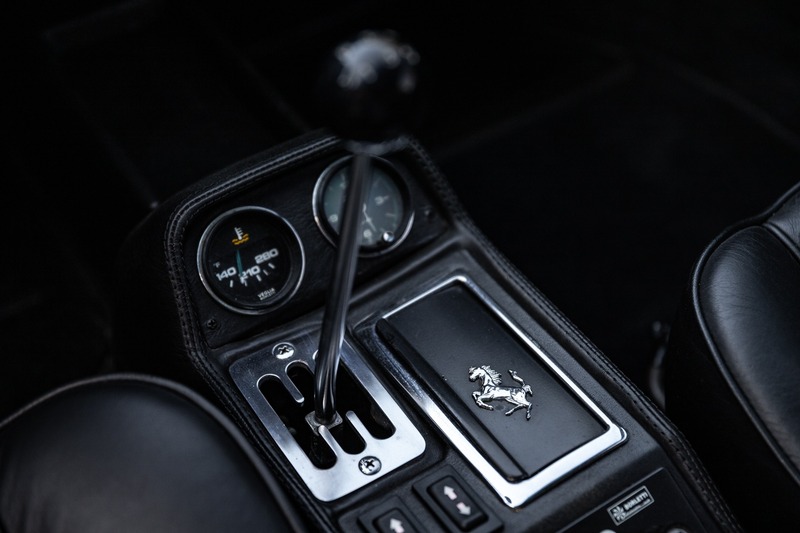 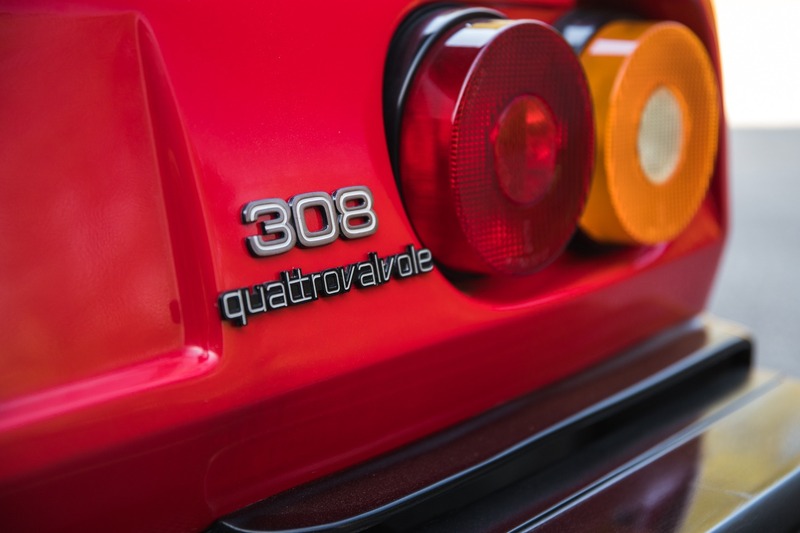 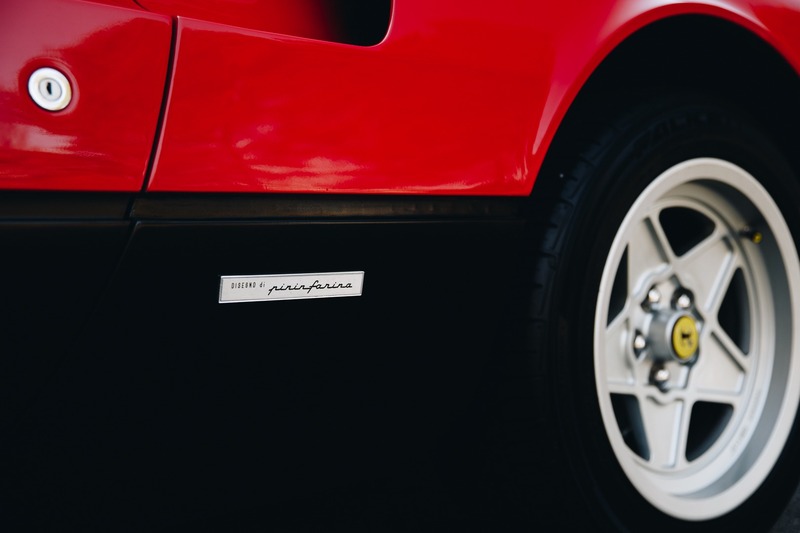 Ferrari 308s are special cars, but a 308 with the factory Boxer trim is a needle in a haystack! 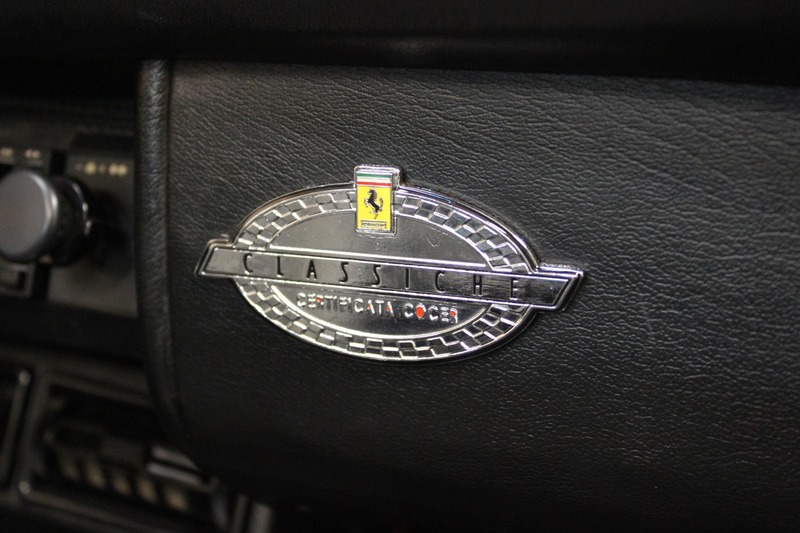 This particular car has been inspected and received the factory approved Classiche Certification. 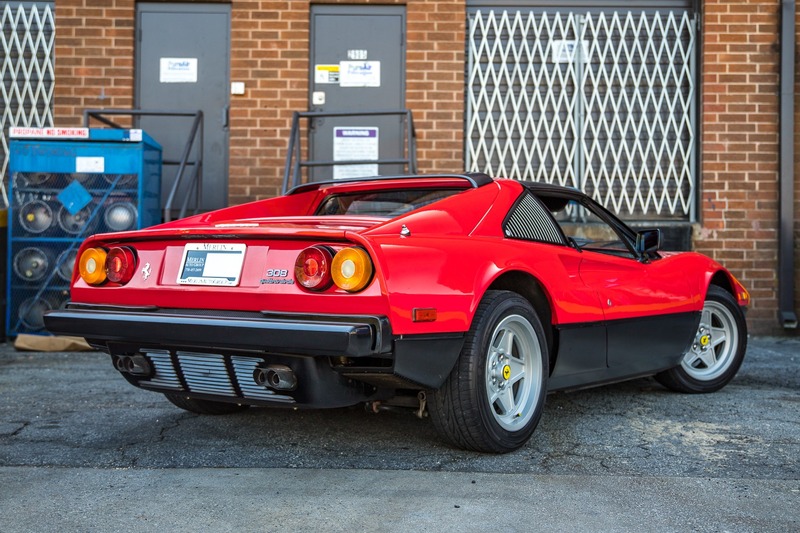 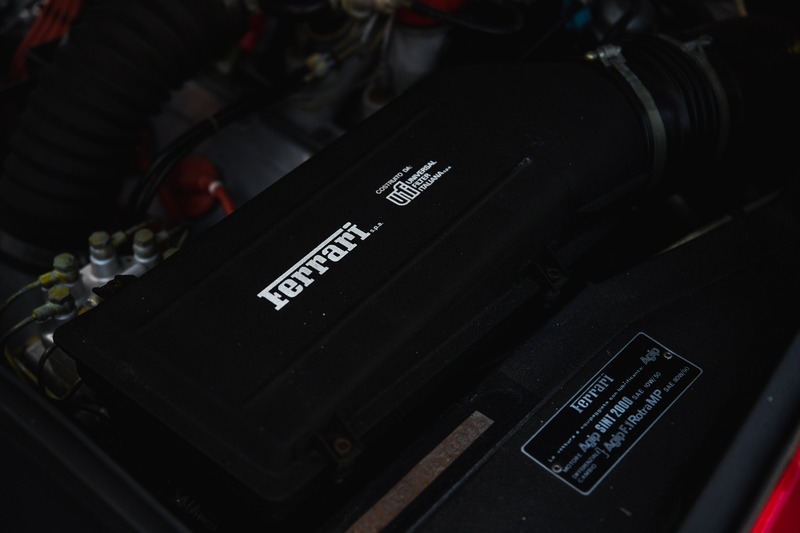 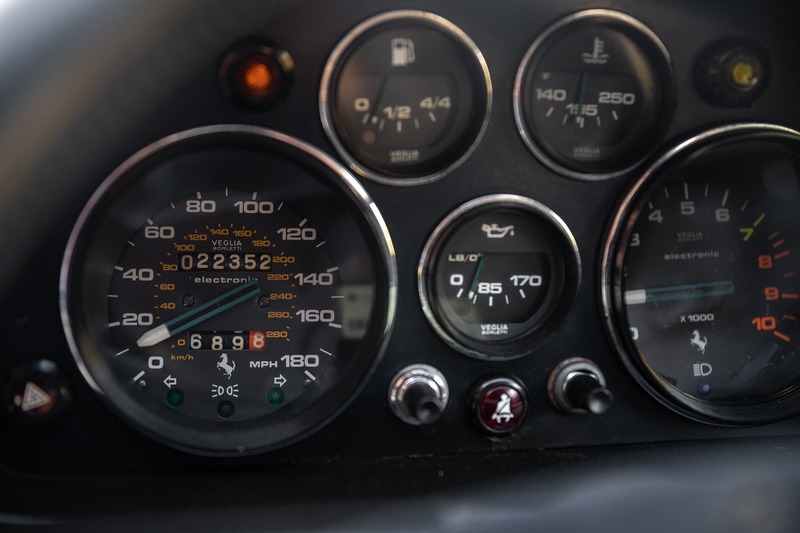 This process is very detailed in that the factory researches the originality of the car and certifies that it is 100% as it left the factory along with extensive photos to corroborate. 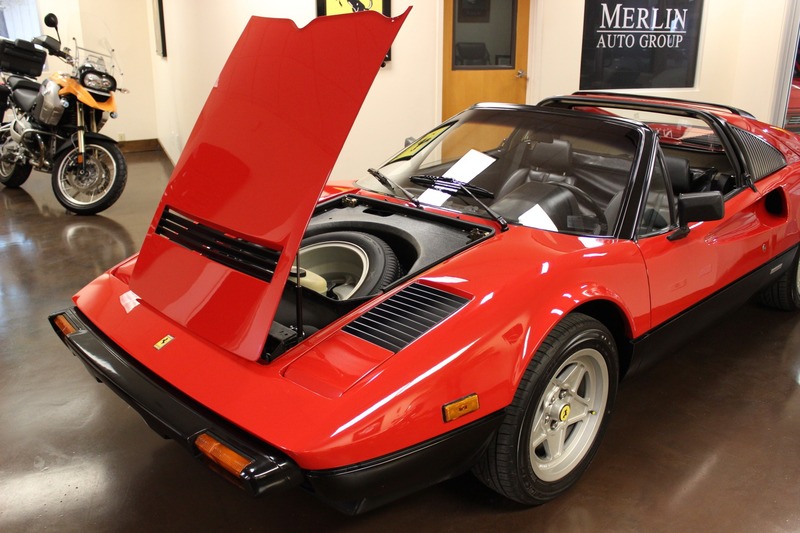 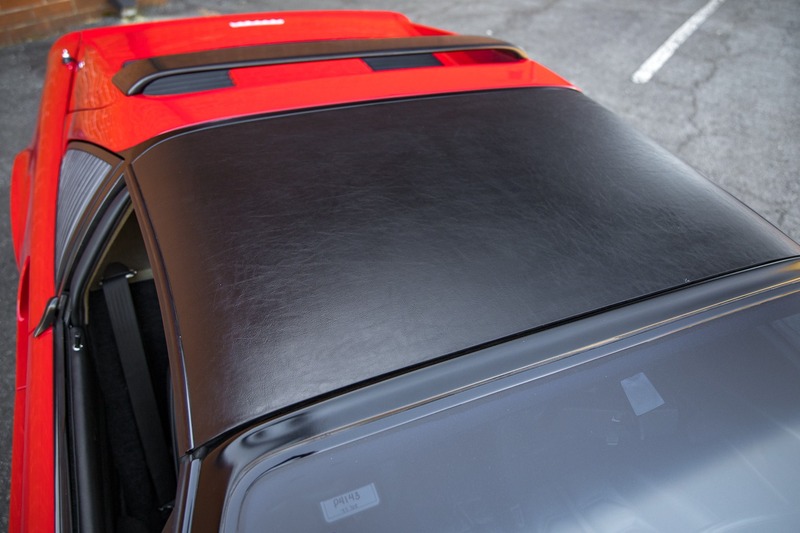 Only 3,042 308 GTS QVs were made, making this a bulletproof safe investment.